Get your akoubras out and your budgie smugglers on, because Aus Day is just around the corner! 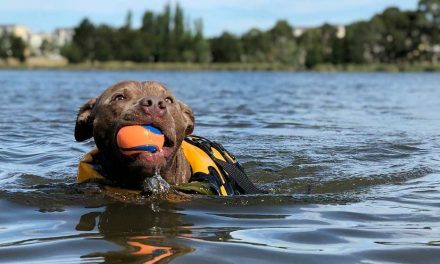 If the pool in the back of the ute won’t cut it this year, we’ve got a list of venues where you can kick on all weekend long! 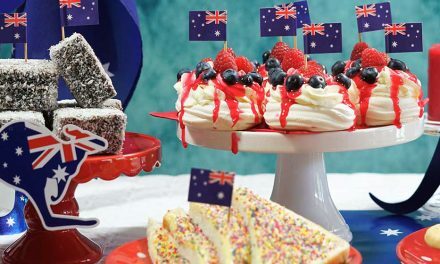 Kick off the weekend early with an Australia Day Eve party! The National Press Club is providing complimentary Aussie treats from the bbq and dessert bar, and your favourite Aussie tunes. Come dressed in your Aussie gear because there will be best-dressed prizes to be won! Entry is free for members or $10 for non-members. 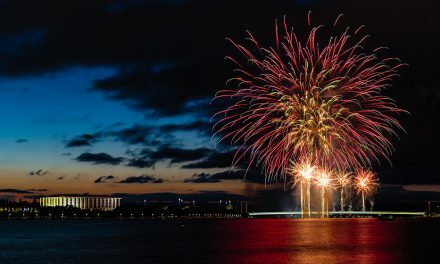 Canberra is the place to be for Australia Day 2019, kick off your long weekend with non-stop live entertainment, activities for the whole family and mouth-watering food options, all set around the picturesque Lake Burley Griffin. 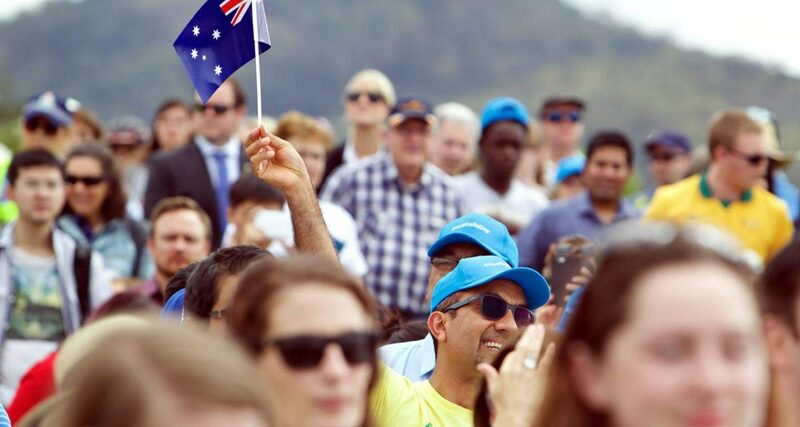 Kicking off from 4pm, Australia Day celebrations will be spread across two locations, Regatta Point and Patrick White Lawns. The event will conclude with a show-stopping fireworks display from the lake and Commonwealth Avenue Bridge at 9pm. The main stage at Regatta Point will have back-to-back entertainment from 4pm until just before the 9pm fireworks. Headlined by Rogue Traders featuring Natalie Bassingthwaighte, best known for their hit Voodoo Child, the concert will also feature a mix of local Canberra based artists including The Advocates, Los Chavos and Big Boss Groove. Patrick White Lawns will feature a range of sporting and interactive activities, try your hand at a cricket fast bowl, practice your golf swing and so much more, there is something for everyone. Activities at Patrick White Lawns will run from 4pm until 8.30pm. Join W&B for the Australia Day Long Weekend as they partner with Balter Brewing Company for a tap takeover. They’ll be serving up Aussie classics on the special’s board and playing live music setting the vibe on the Kingston Foreshore. 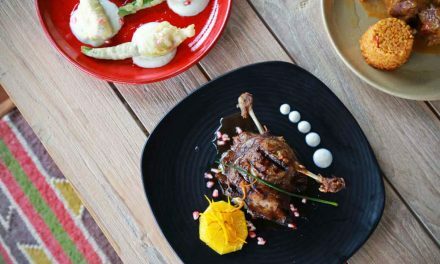 This Australia Day Long Weekend kick back and enjoy a little slice of paradise in the heart of Canberra. From 8:30 pm grab $5 Beers & Bubbles and $3 Party Shots! There will be a prize for best dressed so grab your board shorts, inflatable pool toys and come down to Kokomo’s for a huge Australia Day weekend. Join for some hot tunes and cold beers in the bustling Braddon pub as they count down the Hottest 100 tunes and beers of 2018. Enjoy pub games including Beer Bingo, food specials and GABS beers canapes. You can cast your votes for Bentspoke in GABS Hottest 100 Craft Beers here. Hopscotch has a weekend full of partying and celebrations with live music all weekend long! Take in the chill Braddon surrounds as you tune in to Triple J’s Hottest 100 countdown and tuck into their delicious food and drinks! There’s nothing more Aussie than a beach party, and Mooseheads is bringing the beach to the capital! They’re relaxing their dress rules for this beach-theme as beach attire a must. Get ready to party in your boardies, bikinis, budgie smugglers, singlets, sunnies, wetsuits, dive gear or rashies, the ocean’s the limit! It’s going to be a big one with giveaways from Coca-Cola Australia and more! Celebrating all things to love about our country on Australia Day long Weekend, for FREE at their rooftop atrium bar and courtyard! 12 hours of Canberra’s Best DJs, playing all your favourite RNB & Hip Hop, Dance & House Tunes. Lighthouse is celebrating over the entire long weekend. Saturday you can expect live music + DJ, Sunday will be counting down the Hottest 100 followed by DJ on the deck and Monday is for kicking back for a recovery lunch in the sun. Get around a cold bevvie and a burger at Young and Frisky! They’re serving up $5 burgers all day to get in the spirit of Australia day. While Betti loves to incorporate her Caribbean heritage into the menu, The Aussie Day long weekend (Sunday + Monday) she will be featuring to special edition burgers including a lamb burger and Aussie fish burger to enjoy with some Aussie beers. The Cot’s got the lot this Straya Day! Hating Alice are playing from 1pm-4pm, as well as Juggernaut from 8pm! They’ll also be running thong toss competitions, with prizes for those closest to the pin. Turkish Pide House is open all weekend for those who think it’s too hot to stand around the BBQ. Their huge banquets are the perfect option if you don’t like feel like cooking for your guests!